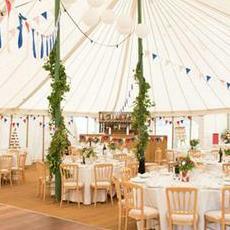 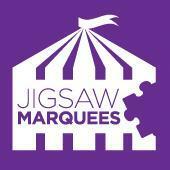 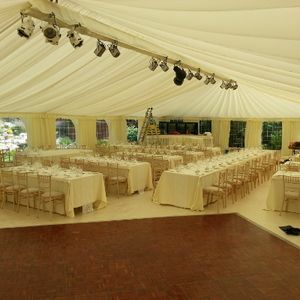 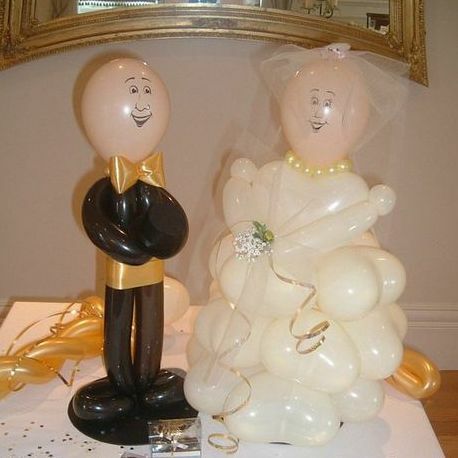 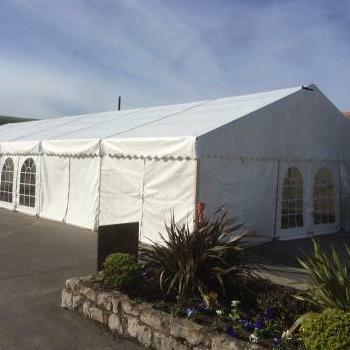 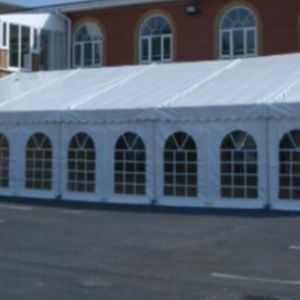 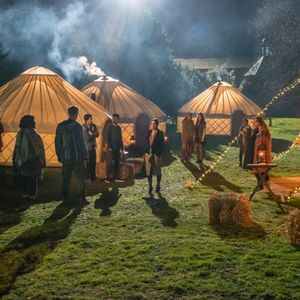 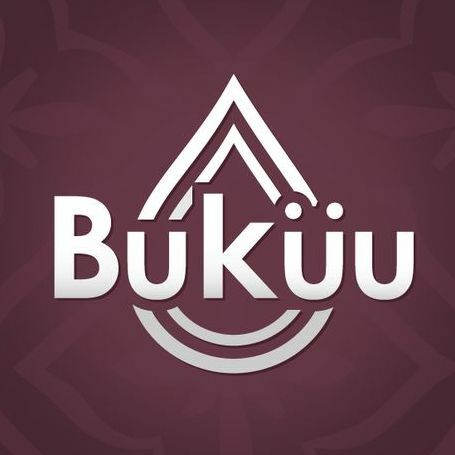 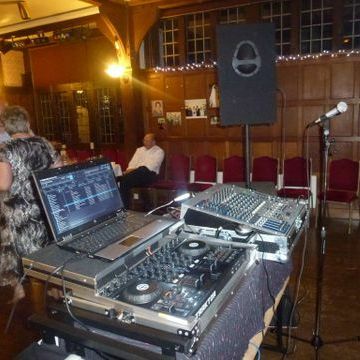 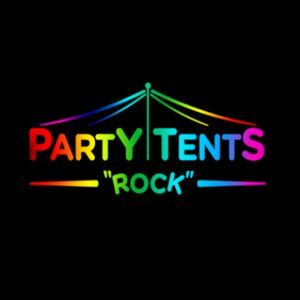 Are you looking for a Party Tent supplier in Knighton, Powys? 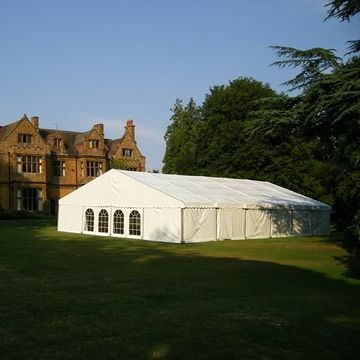 Our catalogue includes 19 companies available for hire in Knighton. 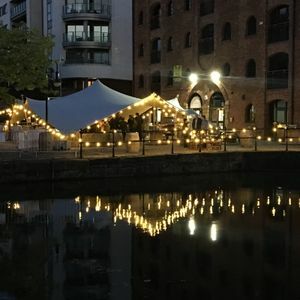 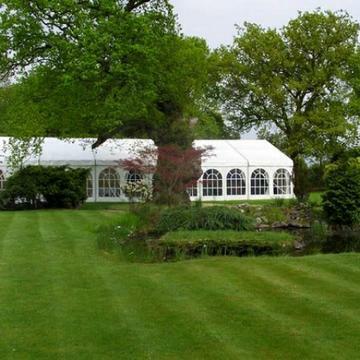 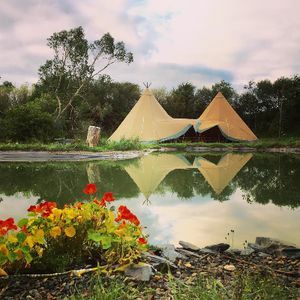 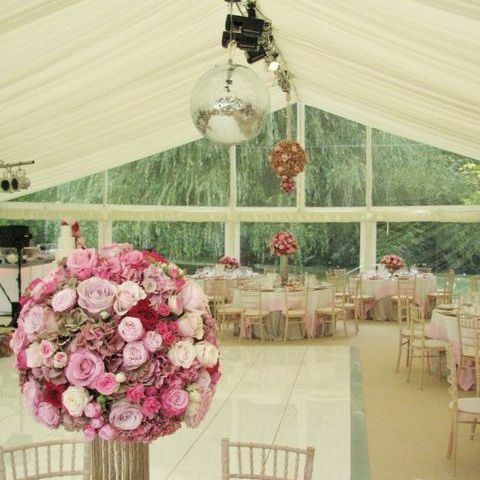 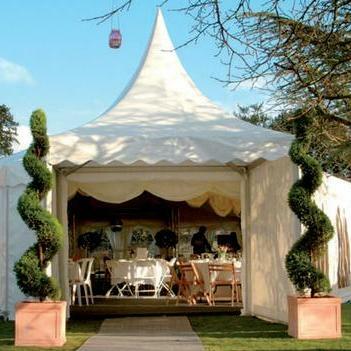 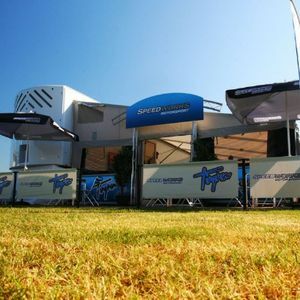 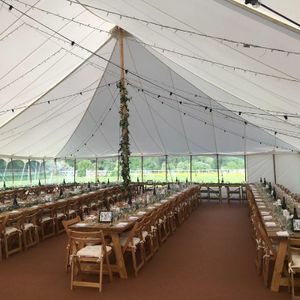 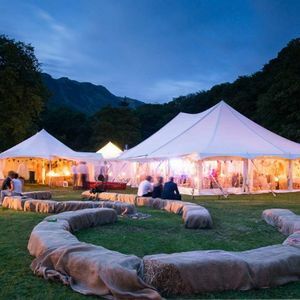 About: Mahood Marquees provide a comprehensive range of Marquee Hire solutions in Lancashire, Cheshire and throughout the UK to accommodate any event.